One of the key performance indicators that drives the success of any medical-related practice or organization is Days in AR, or AR days. AR days measures the amount of time it takes to receive payment on a claim. According to hospital benchmarks, AR days for facilities can range between 30 and 70 days. Most experts agree that an average AR days measurement above 50 indicates a problem in medical billing or collection processes. Why is Days in AR important? Unless you work on the administrative side of healthcare, you probably don't pay much attention to statistics and numbers on a daily basis. You're more focused on delivering the best quality care to your patients, which is why you're in business in the first place. As with any other business type, however, money is essential to excellence. 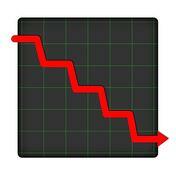 When your AR days increase, it could mean cash flow is decreasing. That means less money to hire and pay the best possible staff, less capital for expansion, and less ability to invest in the most current technology and tools. In short, a high AR day average can impact your ability to treat patients. One of the most efficient ways to reduce AR days is to invest in electronic medical billing software. All things being equal, billing a claim electronically instead of on paper can reduce the time it takes to collect by 14 days—especially when dealing with federal payers. Medicare statutes require payers to hold claims for payment a minimum number of days. This is known as a payment floor. The payment floor on an electronic claim is 13 days, which means you receive payment on the 14th day. The payment floor on paper claims is 29 days. Not all payers use the same payment floor times, but many follow Medicare's example in spirit. It's also common sense that a claim filed through electronic claims services is going to reach the payer faster for processing. You automatically cut out one to three days of mailing time, not to mention the time it takes to open and process a paper claim. Some payers mandate electronic payments, but it's in your best interest to sign up for EFT bank deposits whenever possible. A paper check must be printed, signed, mailed, received and deposited. An electronic payment can be processed as soon as the claim is approved. 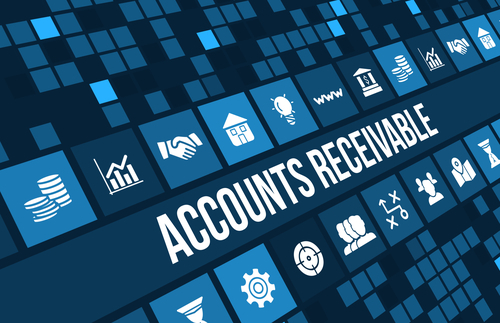 You could have hundreds of thousands in the bank account, but if payments aren't reconciled and posted to individual accounts, your AR number is still suffering. Failure to post payments promptly and accurately can also lead to compliance and audit issues. Opting to receive electronic remits from payers can make posting easier—many AR and claims billing systems will post electronic payments automatically, reducing the amount of manual data entry your staff must complete. Denied claims can quickly add up to large AR numbers. Managing your denied claims on a regular basis to identify areas for future improvement ensures a single problem doesn't become a systemic issue. 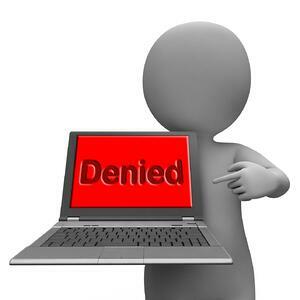 One claim denial is manageable—hundreds of denied claims is overwhelming and can lead to complete loss of AR as you write off uncollectible claims. While you work to identify issues from denied claims, don't forget to triage your open AR. Start with payers with the highest open balance and look at claims that are older than thirty days. Work through the AR, triaging each claim and looking for trends that might indicate a bigger problem. For example, if many claims for the same payer and same date of service are open past the expected payment floor, it's likely your claim batch for that day did not go through. If you're seeing a sudden increase in medical necessity denials from a single payer, it could mean that insurance company has changed its policy. For more information about how electronic medical records and billing software can improve your AR days, contact Revenue XL.